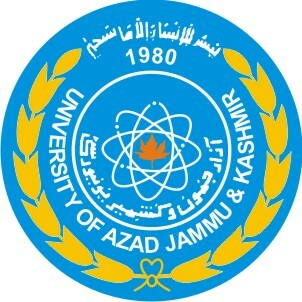 Muzaffarabad, Azad Jammu and Kashmir University Muzaffarabadhas announced AJKU BS.Ed annual exams result 2019. AJK University has already conducted the AJKU BS.Ed supply exams 2017 and annual exams 2018 and the exams department has declared AJKU BS.Ed Result 2019 Annual Exams and the students will get the detailed information regarding marks and position of the students. The students will check their marks and the position of the students in the exams and it is provided to the students online. You Can Get AJKU BSeD Result Here.